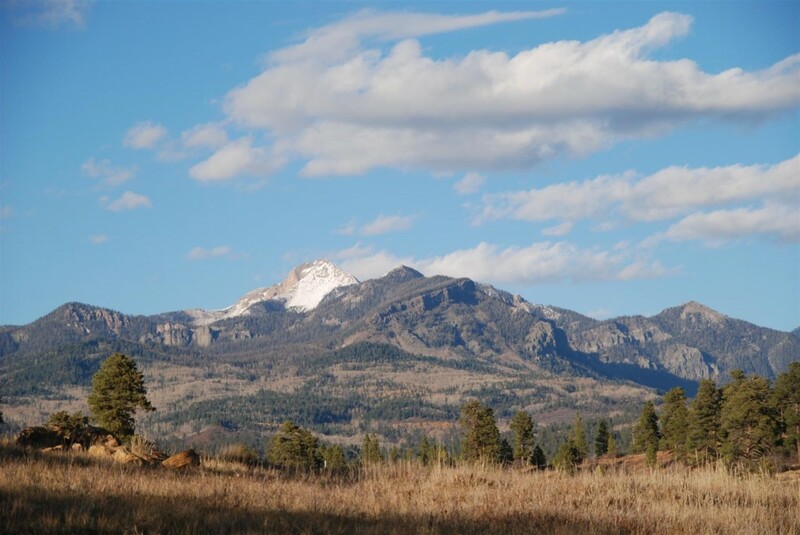 Currently viewing the category: "Pagosa Springs Vacant Land For Sale"
11-Acre parcel with mountain views and restored river. 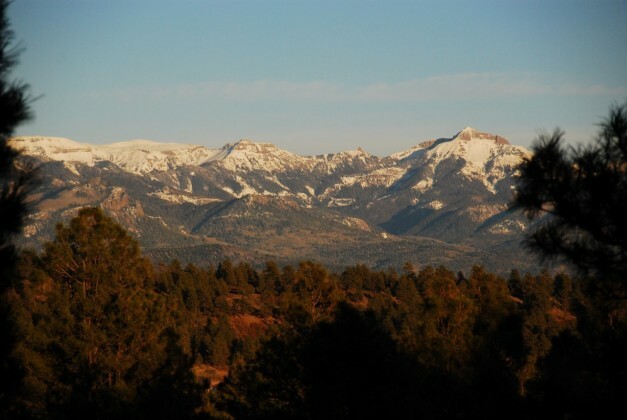 Some of the biggest mountain views you will find in a smaller homesite. 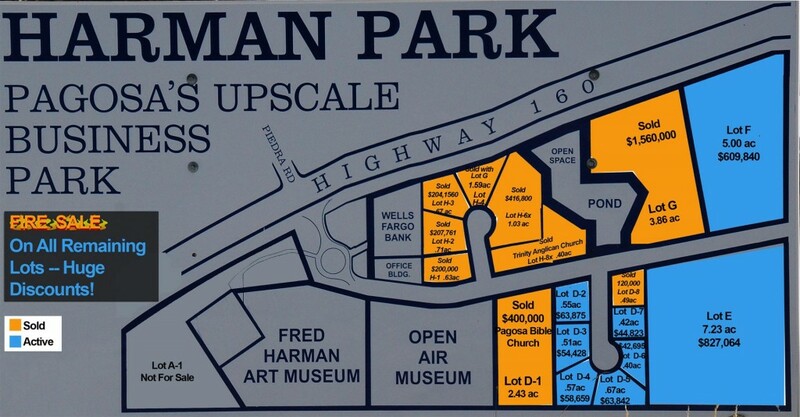 Firesale prices on upscale business park land. 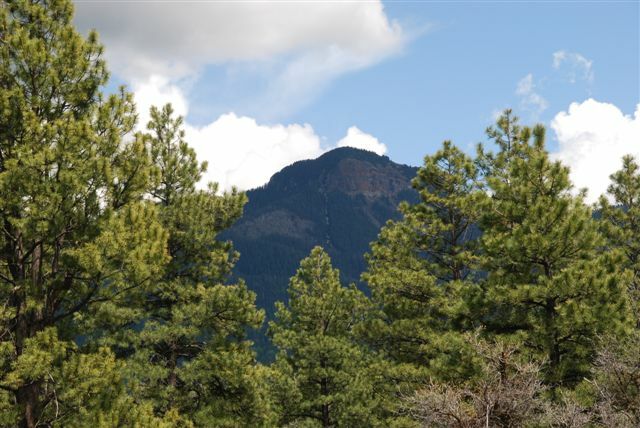 Exceptional parcel up Mill Creek Road. 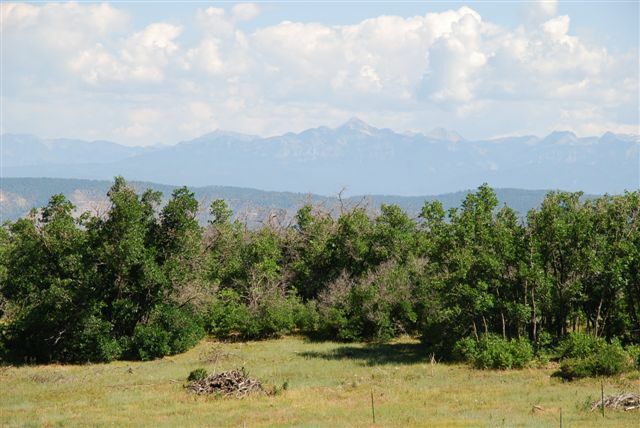 Large meadow for horse plus big mountain views in Cool Springs Ranch. 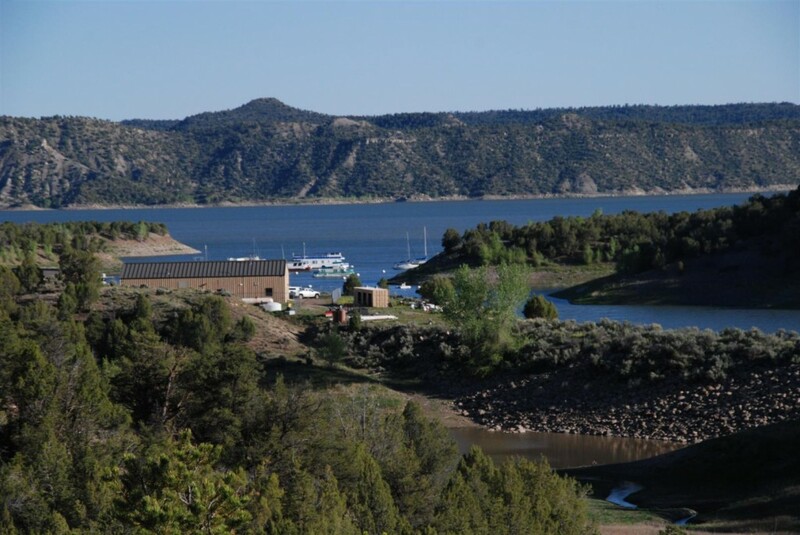 Ever dream of living next to a State Park? Sold. 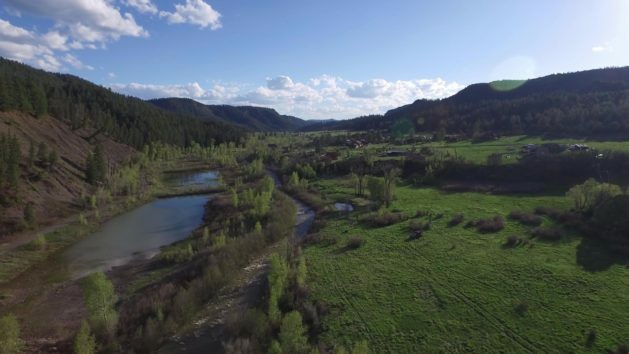 Fabulous 12 Acres in Aspen Springs 6. 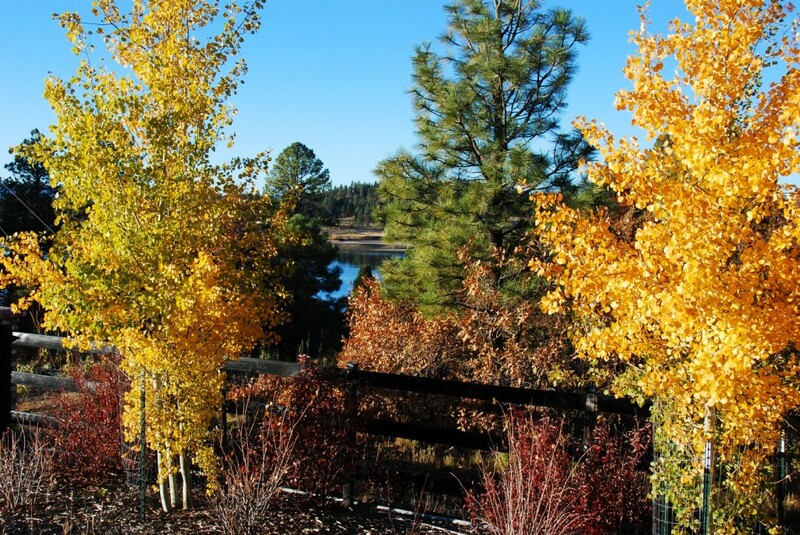 Very wooded and private location.